Dixie Adkins, age 93, of Eastern, KY, widow of Orville Adkins, passed away on Thursday, January 17, 2019 at Our Lady of The Way ARH Hospital, Martin, KY. She was born January 20, 1925 in Hueysville, KY, a daughter of the late Claude and Biddie Ousley Prater. 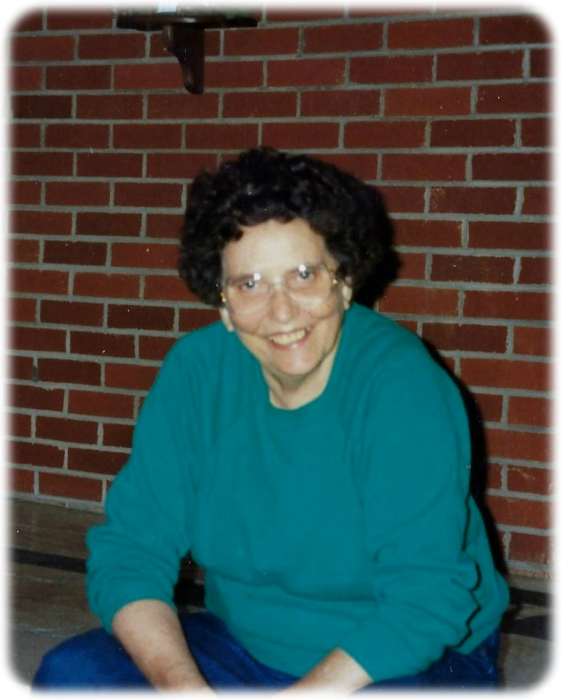 She was a retired self employed businesswoman and member of the Hueysville Church of Christ. She is survived by one son: Adam (Sally) Adkins, Eastern, KY, three sisters; Lila DeRossett, Allen, KY, Maggie (Bill) Allen and Claudina (Jerry) Rice both of Hueysville, KY, one grandchild; Shirley Renee' (David) Smith and two great grandchildren; Sydney (Casey) Camargo and David Brodey Smith. In addition to her husband Orville and her parents, she was preceded in death by one daughter: Shirley Adkins, one brother; Taylor Lloyd Prater and one grandchild; Heath Adam "Buddy" Adkins. Funeral service for Mrs. Adkins will be conducted on Sunday, January 20, 2019 at 2:00 PM in the Hall Funeral Home Chapel with Chester Varney officiating. Entombment will follow in the Davidson Memorial Gardens, Ivel, KY. Visitation is after 6:00 PM Friday and all day Saturday at Hall Funeral Home, Martin, KY.